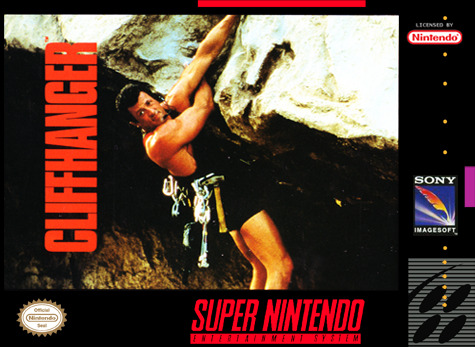 Based on the hit movie, Cliffhanger for Super Nintendo features Gabe, a Rocky Mountain search-and-rescue expert, and his mission to locate a group hikers and return them safely. They actually turn out to be fugitives who have stolen money from the U.S. Treasury. Make your way through seven levels as you eliminate them and find the money.